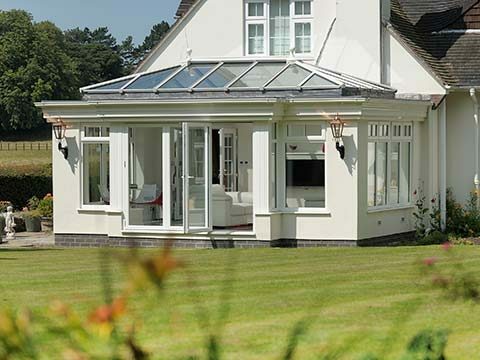 Home Blog Double Glazing Or Triple Glazing – Which Should You Choose? Shopping for replacement windows is nowhere near as uncomplicated and pressure-free as traditional window shopping is i.e. having a nosey in the shop window at your favourite high street store. The integration of new windows can change the whole dynamic of your property and they should only do so for the better which rests on your chosen design. It is also critical they enhance thermal efficiency and security. You’re also left with another really big decision – do you opt for a double or triple glazed set of windows? The Window Energy Rating of any double or triple glazed window should be clearly labelled and will also detail the U-Value of the window (a U-Value indicates the insulating qualities of a window). The lower the U-Value, the greater the insulation offered by the window. A standard UPVC triple glazed window has a U-Value of just 1.0 W/m²k and it exceeds the thermal efficiency offered by some of the finest A-rated windows by 40%. 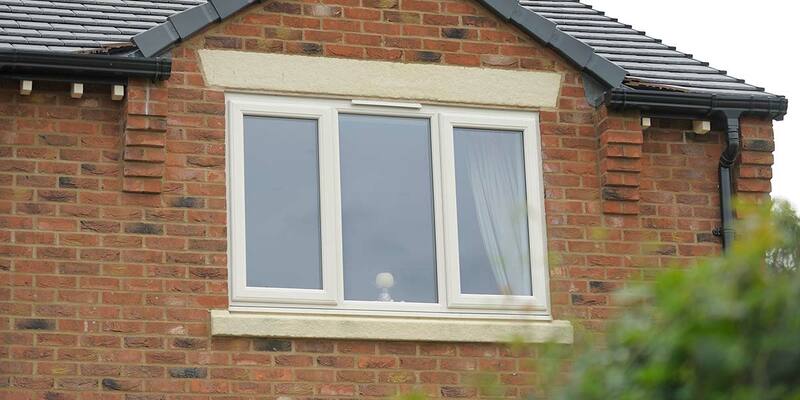 Our double glazed windows don’t disappoint for thermal performance either as they’re supplied A+ energy rated as standard, which is above the expected industry standard. Many window companies claim that triple glazed windows can help make homes quieter as they shut off most of the noise generated by busy road traffic, planes flying overhead, major railway networks etc. That can only be the case when a triple glazed window is put together in a certain way. The three glass panes inside of the window unit need to be different thicknesses, as do the cavities between them. If they’re all the same thickness, a triple glazed window will have very little sound-reducing impact. 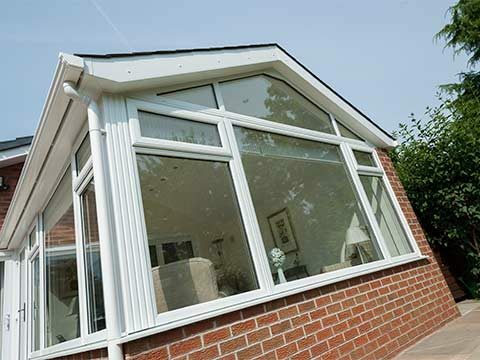 Home security is a prime concern for any responsible householder and double or triple glazed windows will both bolster it as they have a UPVC or aluminium profile that’s incredibly resilient and tamper-free multi-point locking mechanism. This multi-point lock has been subjected to intensive strength testing. It is also impossible to remove any of the glass panes from the outside of a double or triple glazed window due to them being internally beaded. It will cost you more to buy triple glazing windows than double glazed windows, but it isn’t much more expensive, especially when you consider how much money they will save you on future fuel bills. Value for money is guaranteed either way. 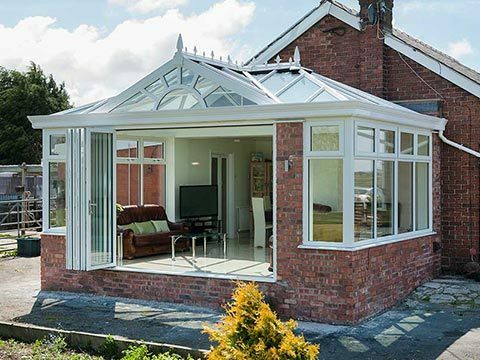 You could always have a discussion with a Permaframe consultant if you’re having trouble deciding whether to invest in double or triple glazed windows. An appointment may help clear up matters for you.